The Laguna Beach shop for unique home décor, books, and gifts! 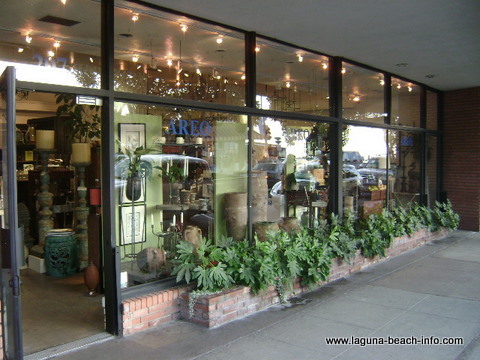 Areo Laguna Beach is a Laguna Beach shop dedicated to home décor and gifts! When you walk into this store, you’ll be immersed in a diverse selection of unique items. From candles, soaps, and rubber duckies to vintage picture frames and vanity mirrors. This is definitely one of those Laguna Beach shops that you’ll simply enjoy wandering the tightly packed aisles and browse the books, cards, Kowloon birdcages, and smooth river stones with inspirational words etched into them! Sometimes it's more fun to not really have any idea what you're looking for- because this is the kind of place where you'll discover it!! !